Dormont Standard Gas Hose. 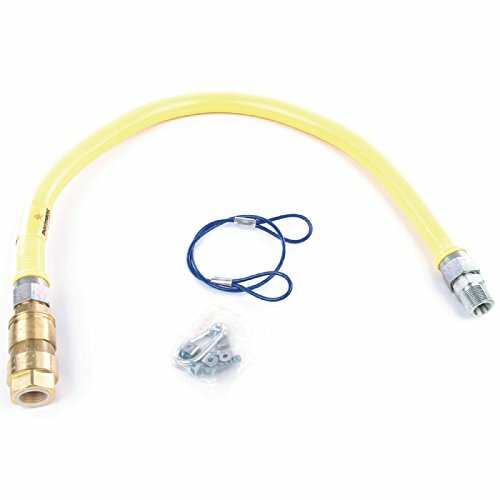 This hose is approved for use with all three gas families: Town, LPG and Natural Gas. It comes with a standard, straight restrainer.